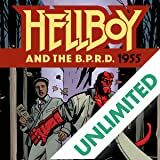 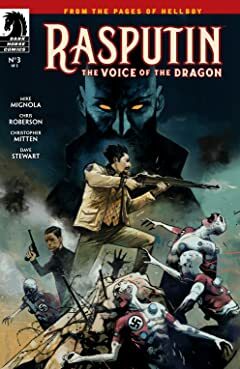 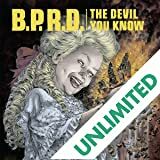 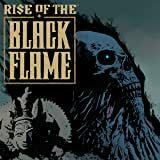 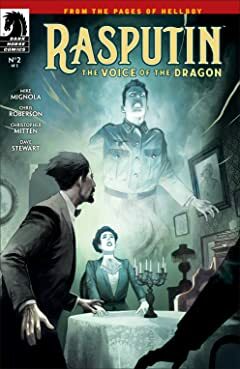 With the World War II raging, Hellboy's future guardian Trevor Bruttenholm enlists with Britain's Military Intelligence, where he uncovers a collection of strange messages. 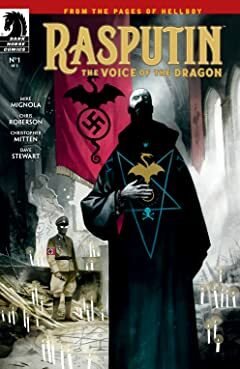 Believing it to be an occult language, he follows his hunch and is thrown into a world of animated corpses, deadly mystics, and Nazi agents. 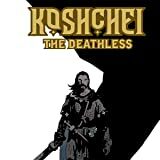 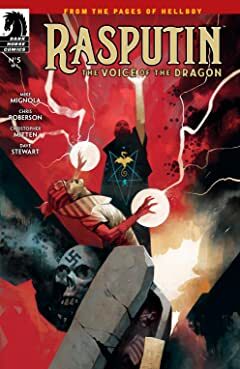 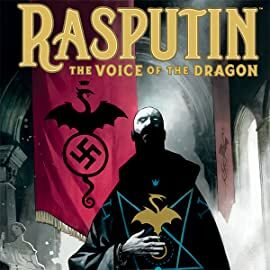 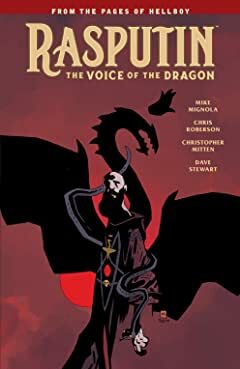 The treacherous journey leads him face to face with the man who will bring Hellboy to Earth--Rasputin! 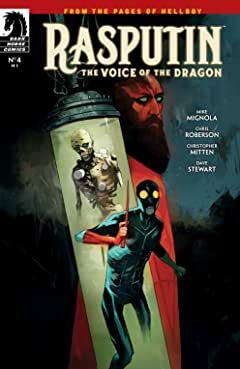 The two men responsible for Hellboy face off!